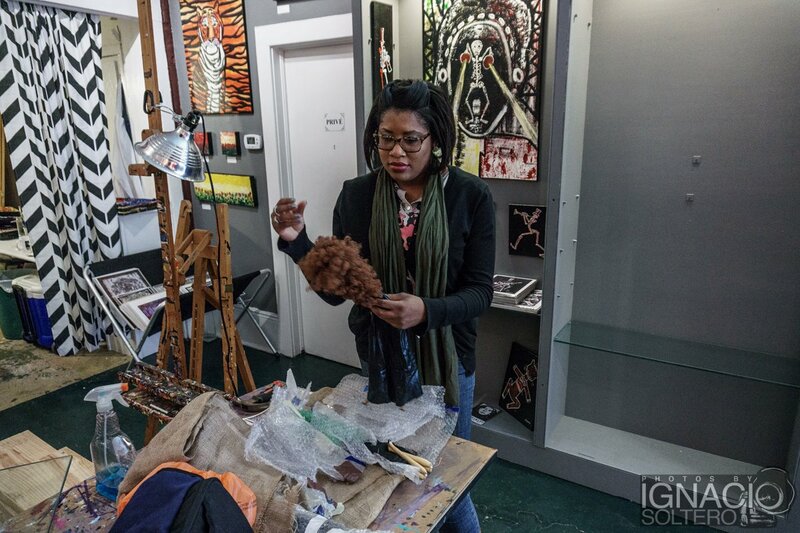 Bronx resident and artist, Cinnamon Willis has been keeping herself quite busy making beautiful — yet haunting — dolls between working and displaying her work from exhibition to exhibition and not least of all increasing her profile in the international world. 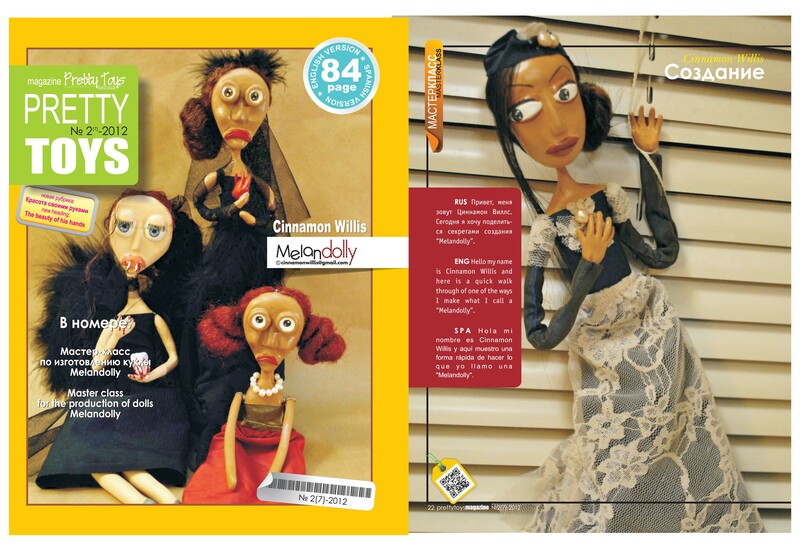 But it wasn’t until the summer of 2010 when Cinnamon began creating her dolls, known as ‘Melandoly’. The name came from the fact that her dolls are meant to express sadness rather than your typical dolls which show quite the opposite. The ‘Melandolly’ dolls have been on display at exhibitions throughout The Bronx, Brooklyn and Long Island City and even across the border in Canada. Her most recent journey took her to New Orlean’s Royal Street Group Exhibition at Msaniart Gallery earlier this month. 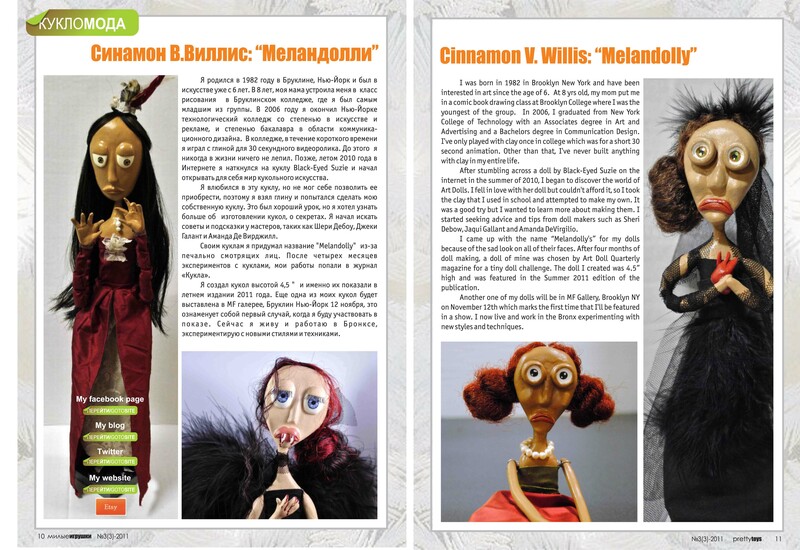 Her dolls have even caught the attention of the Russian publication, Pretty Toys, truly taking her passion beyond the borders of our borough and country. Keep an out for her work and don’t forget to support your local Bronx Artists! Check out some of her creations which she featured in New Orleans (Photos by Ignacio Soltero, ©2015 deejaysoul@yahoo.com) or you can visit her online gallery.